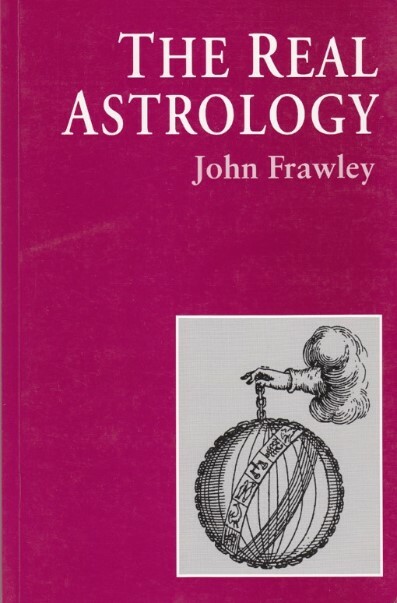 In The Real Astrology, John Frawley provides a searching - and often hilarious - critique of modern astrology, and a detailed introduction to all the main branches of the traditional craft. 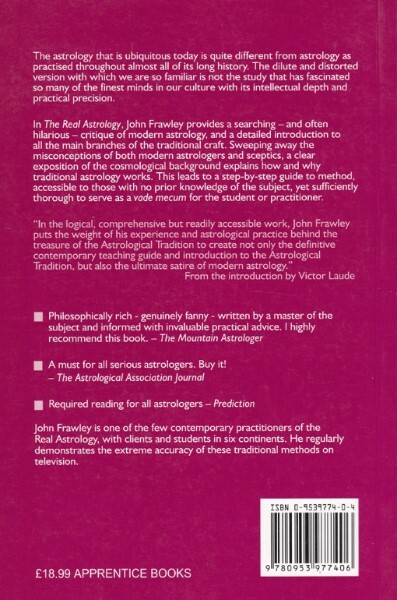 Sweeping away the misconceptions of both modern astrologers and sceptics, a clear exposition of the cosmological background explains how and why traditional astrology works. 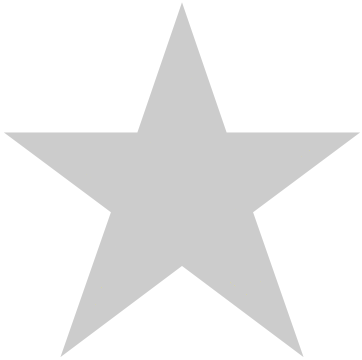 This leads to a step-by-step guide to method, accessible to those with no prior knowledge of the subject, yet sufficiently thorough to serve as a vade mecum for the student or practitioner. Introduction to Traditional Astrology * The Rise of Modern Astrology * Horary Astrology * The Nature of Time * The Order of the Cosmos * The Outer Planets and the Asteroids * The Planets and their Essences * Aspects * Houses * Electional Astrology * Natal Astrology * Mundane Astrology * Astro-meteorology and Horticultural Astrology * Medical Astrology * Synastry * Magical Astrology * A Guide to Practice * Some Popular Fallacies.